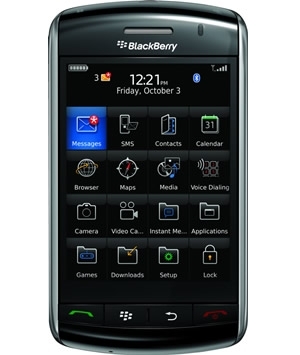 BlackBerry Storm 9530 OS 4.7.0.148 Available This Sunday!! *UPDATE* -Update services are now live, go and get your .148 on if you haven't already. After hearing that OS 4.7.0.141 failed Verizon testing, and seeing yesterdays MR2 info sheet, everyone has been getting a bit anxious waiting for something from Big Red. Well we just officially got word that Verizon will release OS 4.7.0.148 for the BlackBerry Storm 9530 this Sunday, May 31st at 3pm EST. Customers will be able to get the update via the Web at www.blackberry.com/update beginning Sunday, May 31 from 3 p.m. Eastern Time. Verizon Wireless will also be rolling this update out to customers through an over-the-air download beginning Sunday night (10 p.m. Eastern Time). To get the download over the air, go to Options> Advanced Options > Wireless Updates. It's about time right? Hopefully this update will have some good fixes. Leave a comment and let us know what you think!